Hello all! As writers, we often do not get compensated appropriately for our efforts. Plus, the current state of the economy isn’t helping much either. So, I thought it would be helpful if I tracked down some contests you can enter for less than $10. Take a look at what I found. Open to writers who have not yet published a first book of poetry. Submit no more than six, previously unpublished poems in a "traditional" form (e.g. sonnet, sestina, villanelle, rhymed stanzas, blank verse, etc.). The entry fee is $5 per poem. Contest deadline is September 30, 2010. Visit the link below for official contest rules. 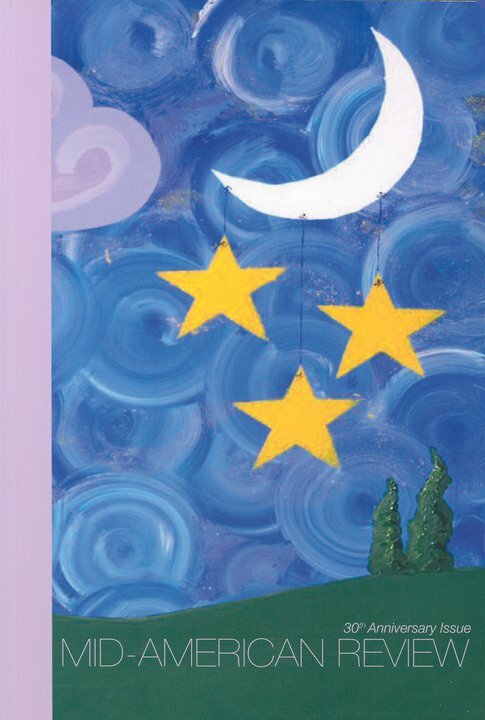 One poem, story, or essay will receive $1,000 prize and publication in the Georgetown Review. Runners-up will also receive publication (they published 16 contest pieces from last year’s competition). All styles and genres are accepted. Entry Fee is $10 and the contest closes October 1, 2010. Follow the link below for official rules and guidelines. The contest is open to all writers and only accepts unpublished work. 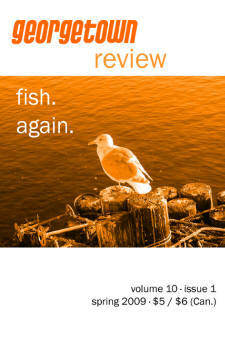 Publication and a prize of $1000 will be awarded to one story and one poem. All participants will receive a copy of the Mid-American Review, where the winners will be published. The entry fee is $10 and the contest closes on October 1, 2010. Click the link below for official guidelines and details.